Since he opened his very first shop in 1949, our founder, Bill Rowe, knew the recipe for success: great quality and great value. Bill’s bakery swiftly became more popular and he gained a following of loyal customers over the next 14 years. Still, it wasn’t until he married Phyllis in 1963 that the Rowe family business really began to take root. 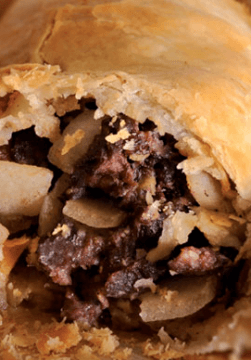 Rowe’s bakery now had two very special ingredients that would form a winning family recipe – Bill’s passion for baking and his wife’s natural flair for selling. As the business expanded, generous offers were made by wealthy millers who wanted to buy Rowe’s. However, Bill stood firm. With his time-honoured Cornish tenacity, he held tightly onto his family business, remaining independent. 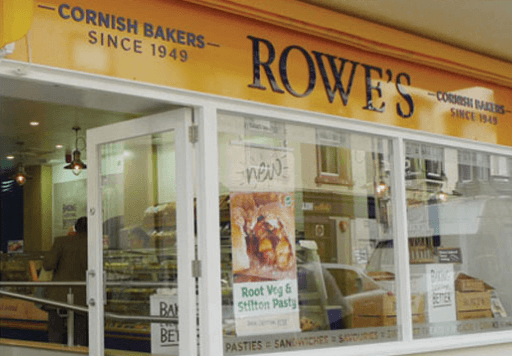 In 1975, demands for the delicious Rowe’s products were growing, so the business moved to a larger bakery right in the heart of Cornwall. There, an enthusiastic young teenager named Alan Pearce joined Rowe’s, bringing with him fresh ideas for new products and innovative production techniques that would help transform the business. Alan is now our Managing Director (winning Baker of the Year 2009!) and, to this day, we remain a proud Cornish family business.